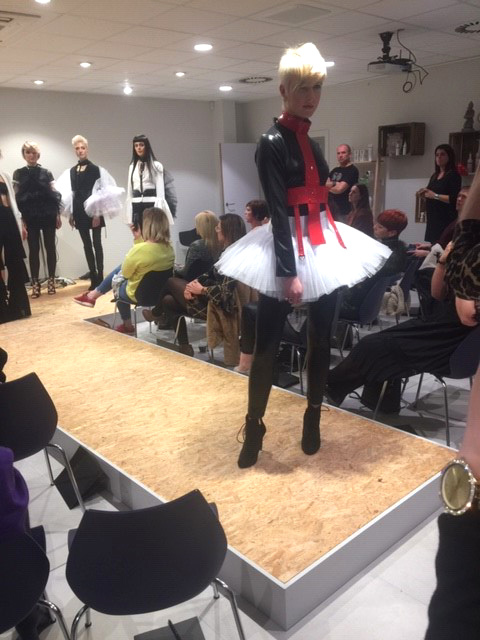 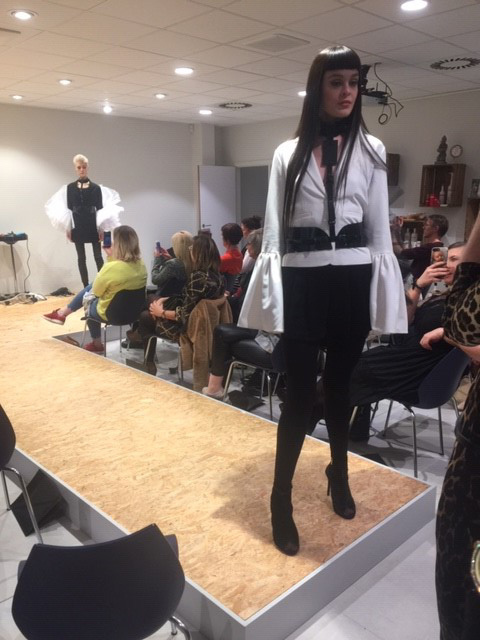 The Sanrizz Artistic Team including International Education Director Sharon Cox, Artistic Director Rudi Rizzo & Senior Technical Director of Sanrizz Graham Holmes travelled to Renbows Studio in Belgium on the 25th-26thNovember to present the 2018/2019 collection ‘Splendour’. 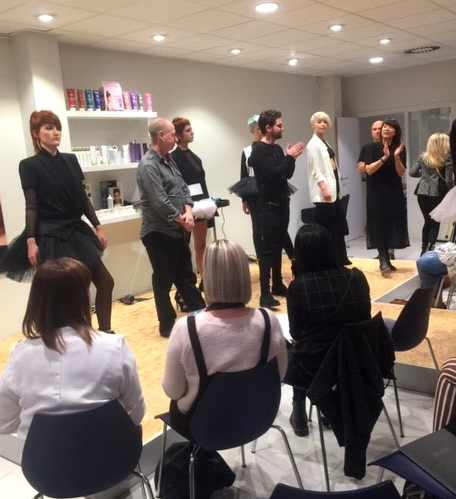 Over the weekend they demonstrated the latest Sanrizz Cutting, Colouring & Finishing techniques. 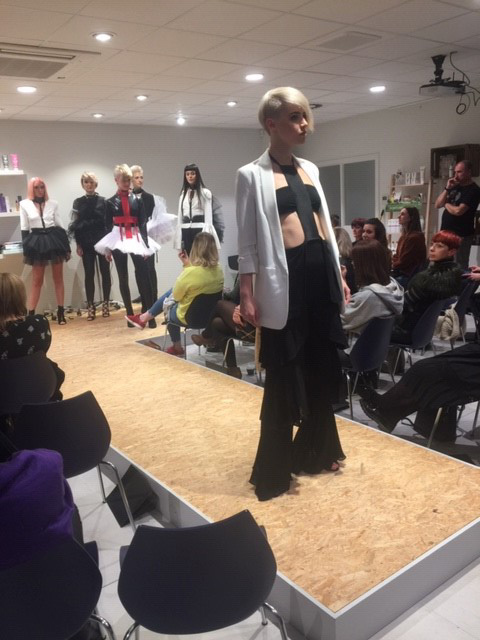 The team then went on to lead a practical workshop, where the students could demonstrate the skills they learnt from the seminar.